I have a quick and important news article to share. According to the Yucatan Times, Mexico’s National Commission of Protected Natural Areas (Conanp) has taken the first steps towards creating the first trinational Protected Natural Area (ANP) for jaguars (Panthera onca). 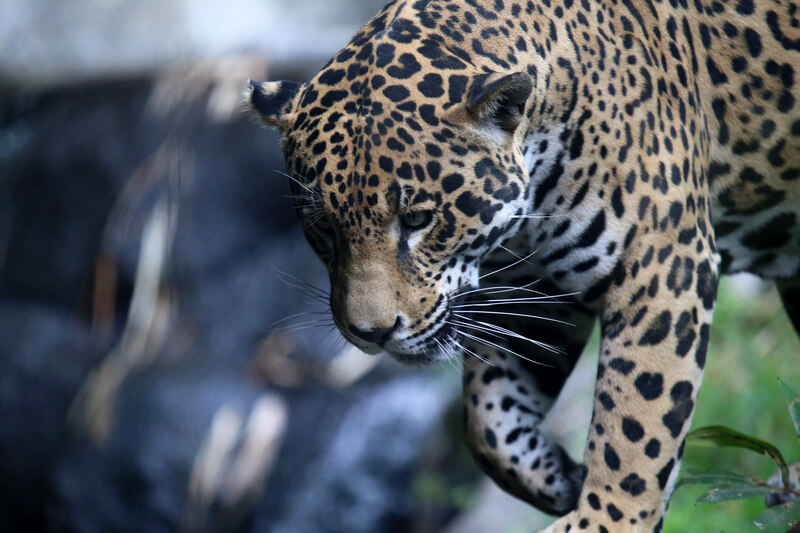 The original story indicates that Mexico wants to partner with Belize and Guatemala to help conserve jaguars in the Yucatán Peninsula, along with the incredible Mayan jungle (La Selva Maya). There aren’t many details in the Yucatan Times’ article, but they do highlight that jaguar populations in the Yucatán have grown by 10% in the past eight years. If that’s true, then that’s fantastic news. I lived in the Belizean portion of the Mayan jungle for three weeks in 2017, and I can assure you that it’s worth protecting. It’s a remarkable forest: full of extraordinary creatures and the remains of the Classic Mayan civilization. In fact, the descendants of the Classic Maya still inhabit the Peninsula. For all these reasons – cultural, biological, and historical – this trinational protected area is a great idea. Thanks for reading it! Yes, jaguars certainly are beautiful. Oh my; they were quite incredible images. What a beautiful animal it is. I’m really in awe. Thanks Carolyn! This trinational protected area is indeed a great idea. Yep, it’s very good news!